A mum-of-four in witness protection is suing police claiming they have ruined her family’s life by failing to look after them properly. Russell & Co is a Data Controller for the purposes of the Data Protection Act 1998. The firm recognises that the appropriate treatment of personal data is essential in maintaining confidence with its clients. Any personal data which the firm collects, records or uses in any way will have appropriate safeguards applied to it to ensure the Data Protection Act 1998 is complied with. 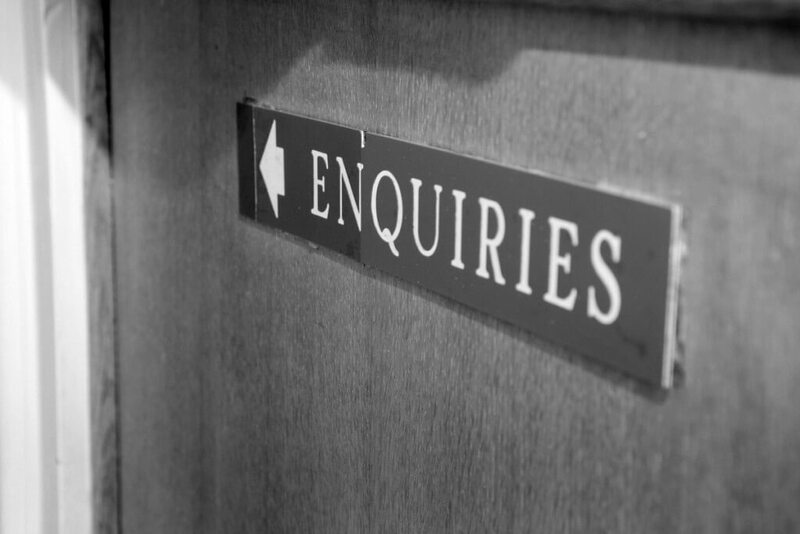 On occasions your details may be used by Russell & Co in connection with marketing exercises they may carry out either by themselves or in association with other organisations. If you do not wish for your details to be used in this way please write to Russell & Co, Holland House, Church Street, Malvern, Worcester, WR14 2AH. Or email us through the find us page.